So y’all know I love Pinterest and browsing Pinterest is so fun & addictive! I found it a great help in finding ideas when I was planning for my sons communion party which was Lego themed. No matter what theme you are planning or if it’s a small party or a large wedding Pinterest has awesome ideas and is definitely an asset. 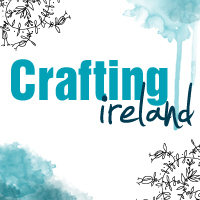 So……in January I will be turning 30 and have decided that I am going to have a party (or two…) so have been pinning some ideas on my Pinterest page – Aideen Fallon. 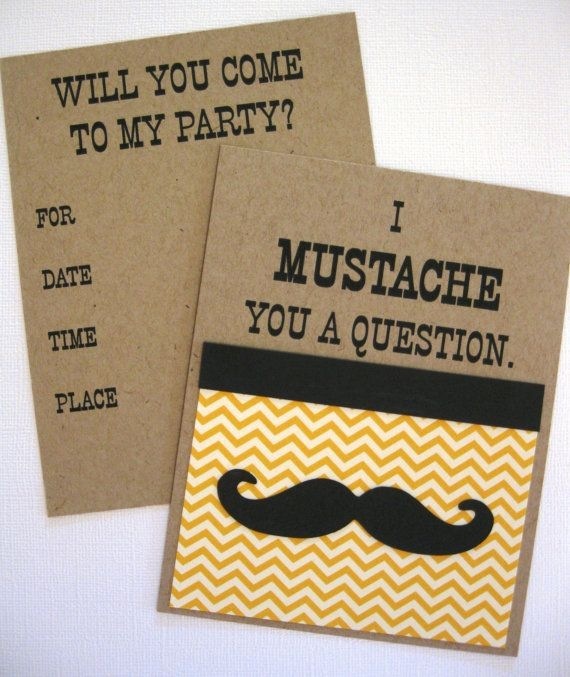 Those of you who know me will not be surprised that I am thinking of incorporating mustaches into my party! My lovely friend Emily is helping me with my invites but these ones could be something achievable if you are doing a DIY party! 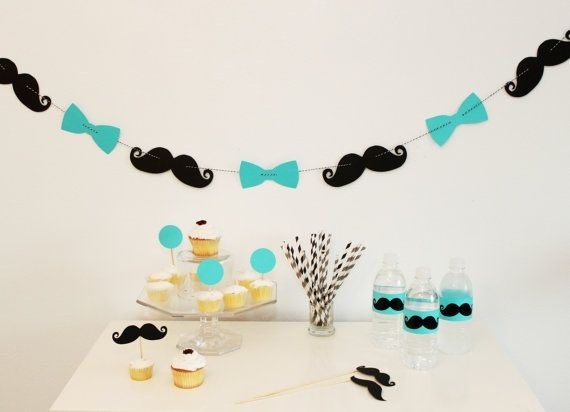 This whole party set up is sweet and mustache themed parties are also nice for boys young and old or maybe even a baby shower if you know the mum is expecting a lil boy-that would be so good for photos. 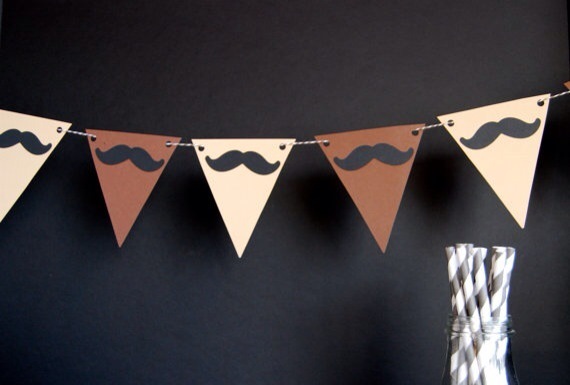 Mustache bunting which you could make!! 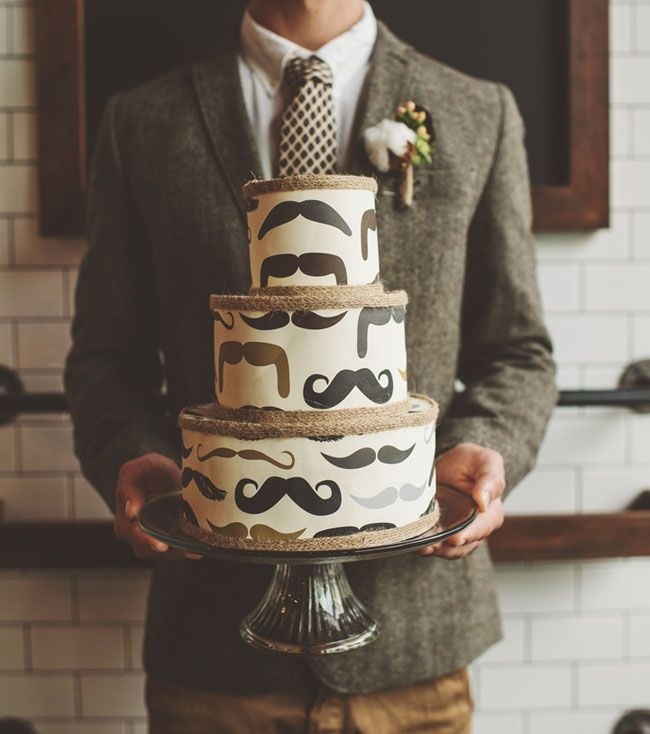 There are LOADS of amazing cakes on Pinterest whatever you are looking for! 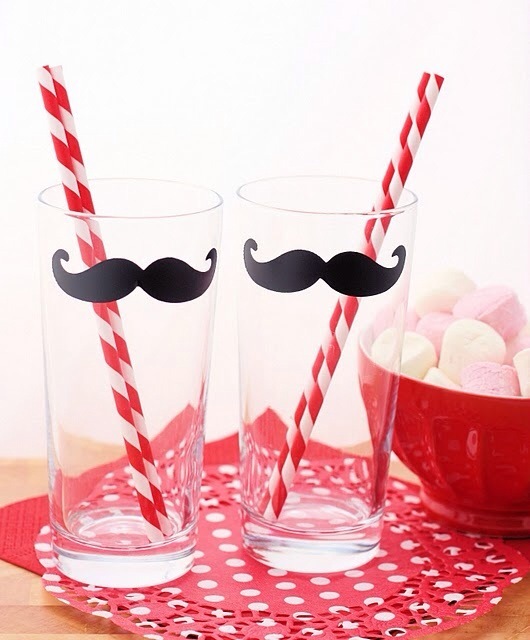 This mustache one is so cool J imagine this…. 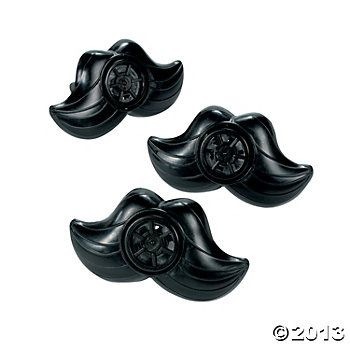 These moustache whistles are very nice but not sure how fun they would be if loads of people were blowing them-maybe one for the goody bag?? 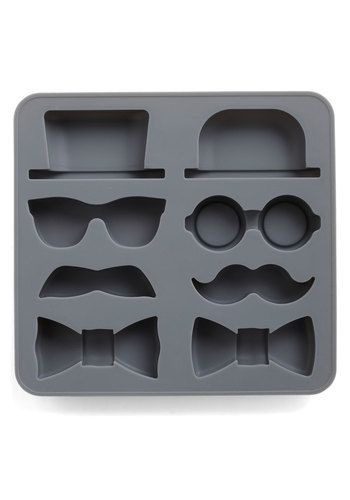 Or how about some cute ice cubes……. 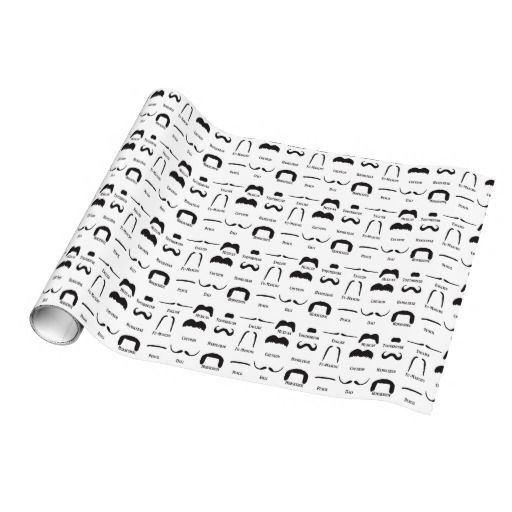 How fun would it be to get all your packages wrapped up in this paper!